"Where leaders go to grow." #TWU2017 is where CEOs come to tackle relevant, pressing and difficult business issues across industries. Focusing on real case studies and topics relevant to scalable SMBs, This Way Up provides a platform for shared insight among executives. At This Way Up, European focused CEOs have the opportunity to connect and learn from their peers. With the most powerful minds in business and a proven format for innovation, This Way Up will connect CEOs with the right expertise to build the foundations for future success so they are ready to take on tomorrow's challenges. Inc. created GROWCO, a three-day conference, for business leaders who want brass tacks advice to achieve the next level of growth. GROWCO speakers include founders and CEOs of fast-growing companies, icons in the business community, and authors of definitive business tomes. Learn how to develop a vision, manage a team, create a brand, get the most for your marketing dollar, connect with customers, close deals, and find capital. One day. Eighteen icons. An unforgettable experience. Come to Iconic:Chicago a hard-hitting one day event, presented by Inc. and CNBC, to connect with fellow visionaries and provocateurs, ignite new ideas and be inspired by today's biggest business icons. Every minute and every session will challenge you to overturn conventional thinking and revolutionize the way you do business. At Iconic:Chicago you will discover what it takes to build a lasting brand, get tips on redefining your relationship with your customers, hear strategies on how to compete with giants, learn how to ignite change in your company and community and so much more! Life Is Good. Warby Parker. GrubHub. Basecamp. Soulcycle. These brands made a big market impact by thinking differently. Smart entrepreneurs see conferences as an investment in themselves and their business. 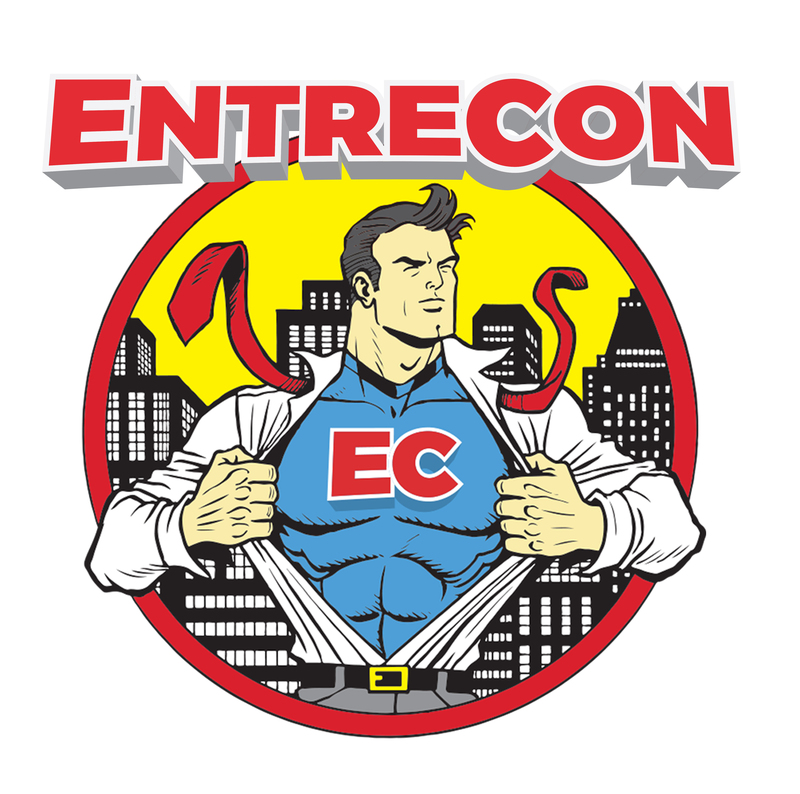 Now the Studer Community Institute and the University of West Florida’s Center for Entrepreneurship is making that investment easier for Pensacola area business owners to make through EntreCon, set for Nov. 5 and 6. The NAPW National Networking Summit Series provides unlimited connections to power your world for professional and personal success. Our three-city Summit Series features some of the most influential and accomplished women in the country, our “Whole Woman Power Panel” moderated by NAPW President Star Jones, unique networking opportunities with over 500 professional women, career and lifestyle pavilions, educational sessions and so much more! Give yourself five weeks, and we'll give you the skills you need to launch and run your new business. Inc. Startup Accelerator features leading entrepreneurs and renowned experts, and gives essential knowledge presented in a mix of live, interactive webcasts and personalized attention. Supported by seasoned business coaches, it offers entrepreneurs an unparalleled opportunity to sharpen their skills — and speed up their road to success. The Warner Theatre, 513 13th St NW | Washington, D.C.
One day. Countless icons. An unforgettable experience. 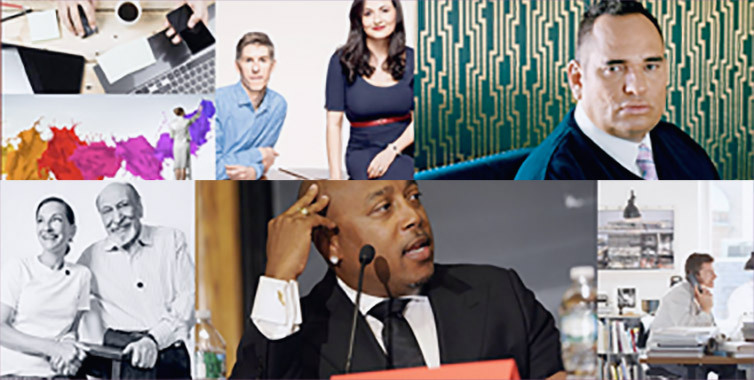 Come to Iconic:DC a hard-hitting one day event, presented by Inc. and CNBC, to connect with fellow visionaries and provocateurs, ignite new ideas and be inspired by today's biggest business icons. Every minute and every session will challenge you to overturn conventional thinking and revolutionize the way you do business. At Iconic:DC you will discover what it takes to build a lasting brand, get tips on redefining your relationship with your customers, hear strategies on how to compete with giants, learn how to ignite change in your company and community and so much more! Life Is Good. The Container Store. Eventbrite. Method. These brands made a big market impact by thinking differently. Get your tickets for iCONIC to hear from the icons who made it happen and learn how you can too. Join more than 300 passionate entrepreneurs focused on sustaining thriving businesses for a high impact day featuring bold presentations focused on what private business owners need to implement into their businesses now to ensure it thrives in the future, including emerging technologies and management imperatives, and innovation. 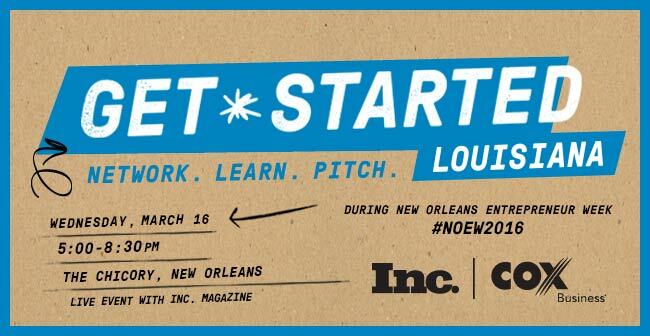 Join us at Get Started Louisana, a live forum and pitch competition that will bring together some of the best and brightest minds in the greater metro area. ADMISSION: FREE but you must register to attend. 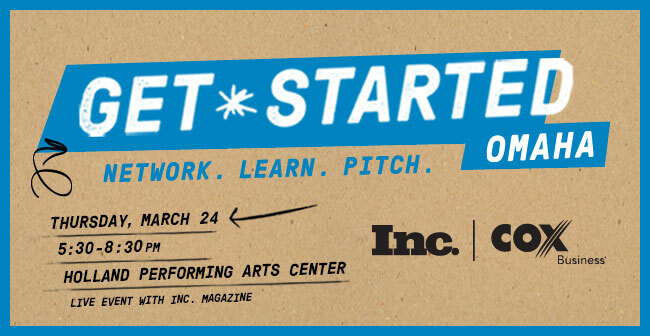 Join us at Get Started Omaha, a live forum and pitch competition that will bring together some of the best and brightest minds in the greater metro area. One day. Legendary Icons. An unforgettable experience. Come to Iconic:Seattle a hard-hitting one day event, presented by Inc. and CNBC, to connect with fellow visionaries and provocateurs, ignite new ideas and be inspired by today's biggest business icons. Every minute and every session will challenge you to overturn conventional thinking and revolutionize the way you do business. At Iconic:Seattle you will discover what it takes to build a lasting brand, get tips on redefining your relationship with your customers, hear strategies on how to compete with giants, learn how to ignite change in your company and community and so much more! Join, Inc., Windstream and local entrepreneurs for an evening of cocktails, networking and an informative panel discussion including local business leaders. You'll hear about the important role small business plays within Lexington and learn key strategies on how to be and stay successful, thrive amongst robust competition, and make a significant difference in your community. The event includes cocktails and hors-d'oeuvres, an expert panel, and an extended question and answer session. 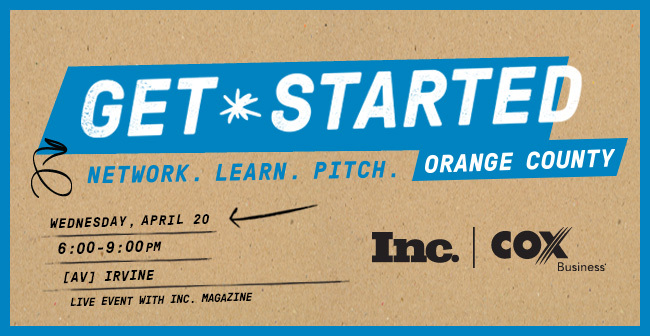 Join us at Get Started OC, a live forum and pitch competition that will bring together some of the best and brightest minds in the greater metro area. Collision is “America’s fastest growing tech conference” created by the team behind Web Summit. In two years, Collision has grown to over 7,500 attendees from more than 50 countries. 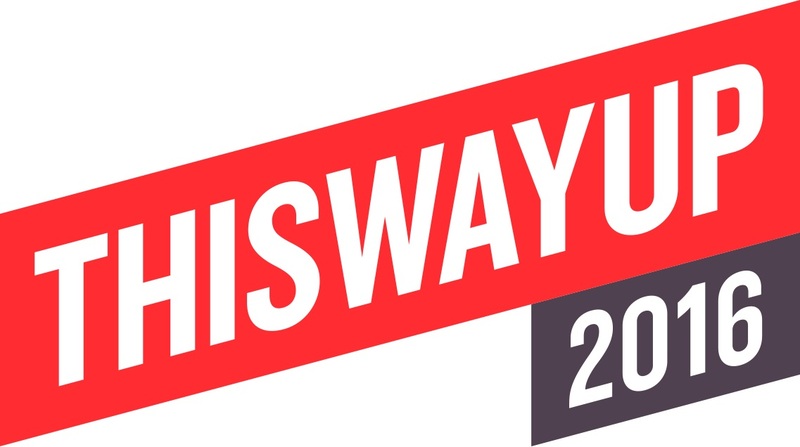 Attendees include CEOs of both the world’s fastest growing startups and the world’s largest companies, alongside leading investors and media.Collision 2016 will welcome thousands of attendees to New Orleans, in between the two weekends of Jazz Fest. Learn strategies to drive sales in your business or startup. Inc. Sales Accelerator features leading entrepreneurs and renowned experts, and gives essential knowledge presented in a mix of live, interactive webcasts and personalized attention. Supported by seasoned business coaches, it offers entrepreneurs an unparalleled opportunity to sharpen their skills — and speed up their road to success. Join local entrepreneurs and business leaders for an exclusive evening of networking and an interview with Adam Lowry, co-founder of Method — the $100 million brand offering more than 200 nontoxic, biodegradable household products. Learn how Lowry turned an industry upside down. He’ll explore the power of brand identity, why he believes sustainable businesses are better, more profitable businesses, and discuss where there's a will, there's a Method. Inc.'s GrowCo Conference (May 17-19, 2016) is proud to host a casting call for ABC’s hit reality show, Shark Tank! Ben Lerer is co-founder and CEO of Thrillist Media Group, which includes the men's lifestyle website Thrillist.com and the fashion site JackThreads.com. He is also an active early-stage investor and is on the board of fast-growing New York start-ups like Casper and Refinery29. You're invited for a lively evening of networking and an exclusive conversation with Adam Fleischman, founder of Umami Burger. His groundbreaking recipe maximized flavors and offered an innovative take on America's favorite food item: the burger. Founded in 2009, Umami Burger now has an impressive $80 million in annual sales and has grown to more than 25 locations across the United States, with plans to expand globally. In this discussion, Fleischman will take you behind the business and the burner. You'll hear about what it really takes to launch a thriving, disruptive brand in a highly competitive, well-established industry. Learn key strategies on how to stay innovative — from founding to future — and be profitable as you grow, and keep consumers hungry for more. Come to Iconic:Denver a hard-hitting one day event, presented by Inc. and CNBC, to connect with fellow visionaries and provocateurs, ignite new ideas and be inspired by today's biggest business icons. Every minute and every session will challenge you to overturn conventional thinking and revolutionize the way you do business. You will discover what it takes to build a lasting brand, get tips on redefining your relationship with your customers, hear strategies on how to compete with giants, learn how to ignite change in your company and community and so much more! Toni Ko created the makeup brand NYX and sold it to L’Oréal for an estimated $500 million. Now she’s on to her second company, the sunglasses brand PERVERSE. 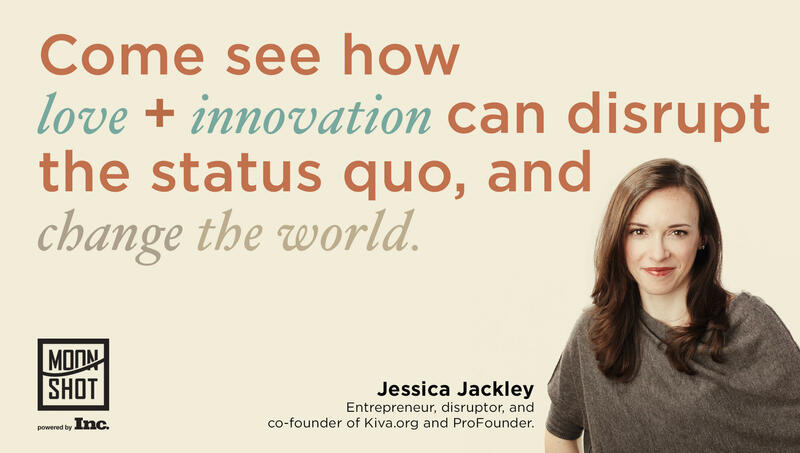 Come hear she defied the startup odds. And continues to do so. Don’t miss out on an exclusive video chat with Luke Sherwin, co-founder and chief creative officer of Casper, the online mattress seller that became a $100 million dollar company in less than two years. Before Casper, Sherwin worked in brand strategy and development in London and New York. While in college, he founded Brown's largest student-run business. You’ll also have the opportunity to ask your own questions via social media. Follow @IncLiveEvents and tweet with #IncLiveChat to join the conversation. Join Inc. editor James Ledbetter, fellow Texas business leaders and four nationally recognized experts for a lively debate about the future of energy—and the opportunities that energy presents for entrepreneurs like you. Are renewables the inevitable wave of the future, or is the demise of traditional energy highly exaggerated? In a structured, Oxford-style debate—the first of Inc.’s Serious Business conversations for entrepreneurs—the experts will lay out the case on either side of the question, while you decide which side is more persuasive. Afterwards, linger over cocktails to share your own views with Ledbetter and your fellow entrepreneurs. Join us on July 14—and come away inspired, smarter, and better connected. You're invited to a lively evening of networking and a conversation with Jessica Rovello, co-founder and CEO of Arkadium, the interactive digital platform used by some of the world's biggest, most respected media, mobile and software brands. Founded in 2001, Arkadium has developed more than 300 mobile and online games. During this engaging talk, Rovello will share her business philosophy and reveal what it really takes to launch a thriving, disruptive brand in a highly competitive, well-established industry. Learn key strategies to stay innovative, remain profitable as you grow, cultivate a dynamic company culture, and drive revenue. Discover how to play—and win—the game of business. Since 2001, Brian’s co-founded LegalZoom.com, ShoeDazzle.com and The Honest Company with a group of celebrity friends including Robert Shapiro, Kim Kardashian, and Jessica Alba. 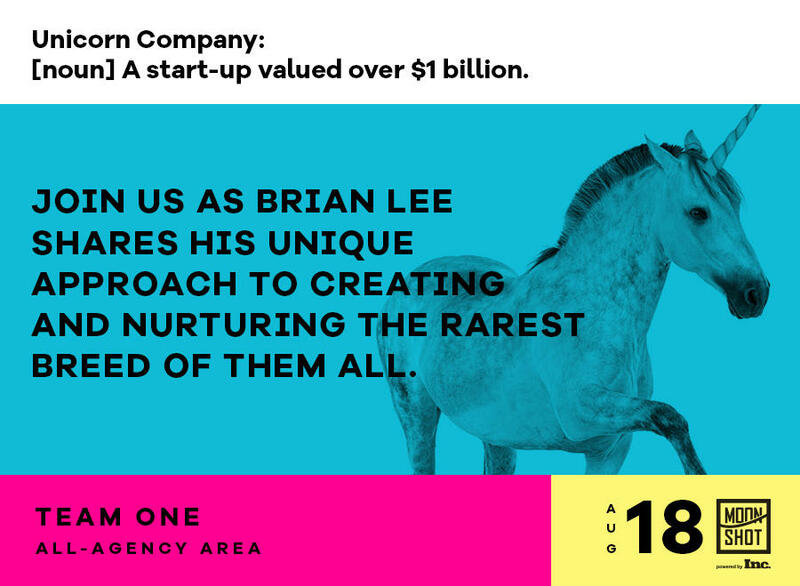 Come learn about Brian’s special approach to entrepreneurship and the story of how he turned one of his brands into a billion-dollar mythical beast of business. Join Inc., Windstream, and a panel of local entrepreneurs to discover the powerful role small companies play in the Houston area. During this lively panel discussion, you will gain insider tips on how to be and stay successful, strengthen your community and thrive amongst tough competition. Are entrepreneurs born or made? 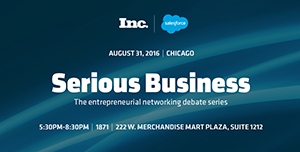 Join Inc. editor James Ledbetter, four nationally recognized experts, Salesforce executives, and local entrepreneurs and business leaders for a lively debate about the nature of entrepreneurship—and what it means for your business. Our experts will lay out the case on either side of the proposition, while you get to vote which side is more persuasive. Afterwards, enjoy conversations, cocktails, and hors d’ oeuvres as you share your own views with Ledbetter, the debaters, and your fellow entrepreneurs. Join us on August 31 – and come away inspired, smarter, and better connected. Get Started Las Vegas: Network. Learn. Pitch. Get Started Rhode Island: Network. Learn. Pitch. Looking to grow your current business? 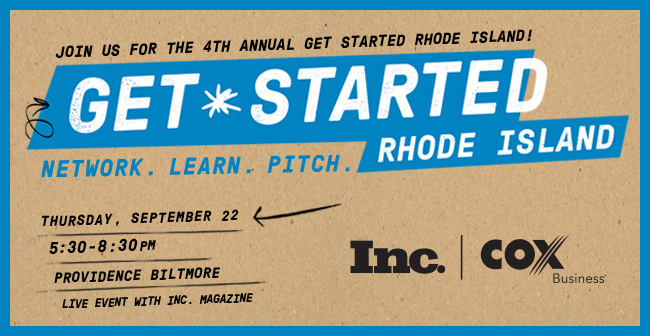 You’re invited to attend Get Started Rhode Island, presented by Cox Business and Inc. Magazine. You’ll have an amazing opportunity to learn from industry experts on how to secure funding, leverage digital media and get attention by the right influencers. We'll also spend time answering your questions in an interactive Q&A after the competition, so don't miss it! Plus you'll get to watch finalists pitch their business idea for the chance to win a prize package full of business essentials valued up to $40,000. Expand your network at NAPW’s Power Networking Event, presented by GEICO. Join us in Chicago, IL for this exclusive two-hour event. You'll make important connections with like-minded professional women in your region, be inspired by “The Power of One” Panel – Hear from local professional business women who powered their passions into meaningful success, and enjoy unique Networking Meet-ups – Fun, interactive activities, including industry-specific and speed networking sessions. Don’t miss this exclusive opportunity to network! Join local entrepreneurs for an evening of networking and a conversation with the powerhouse duo Ally and Jeff Davidson, co-founders and co-CEOs of Camp Gladiator, the bootcamp and outdoor fitness training company. Learn how they built a strong, profitable, four-time Inc. 5000 company from the ground up and how you can too. You’ll find out what it really takes to transform an idea into a multi-million-dollar business and learn key tips on how to beat the competition and add some serious muscle to your brand. Don't miss a lively evening of networking and an exclusive conversation with Scott Harrison, founder and CEO of charity:water. The former New York City nightclub promoter ditched his job to help solve the world’s clean-water crisis with help from folks just like him. In just ten years, he has raised more than $200 million dollars, directly funding clean-water projects in more than 24 countries worldwide. Join this conversation to hear this game-changer’s inspiring story. Learn how business can be used as a force for good and what you can do to make a difference in the world and the lives of others. 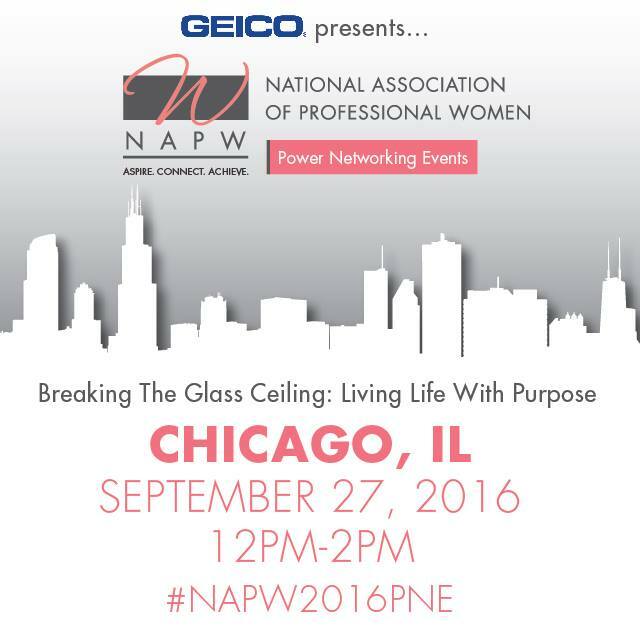 Expand your network at NAPW’s Power Networking Event, presented by GEICO. Join us in Dallas for this exclusive two-hour event. You'll make important connections with like-minded professional women in your region, be inspired by “The Power of One” Panel – Hear from local professional business women who leverage their leadership skills to serve their community and enjoy unique Networking Meet-ups – Fun, interactive activities, including industry-specific and speed networking sessions. Don’t miss this exclusive opportunity to network! 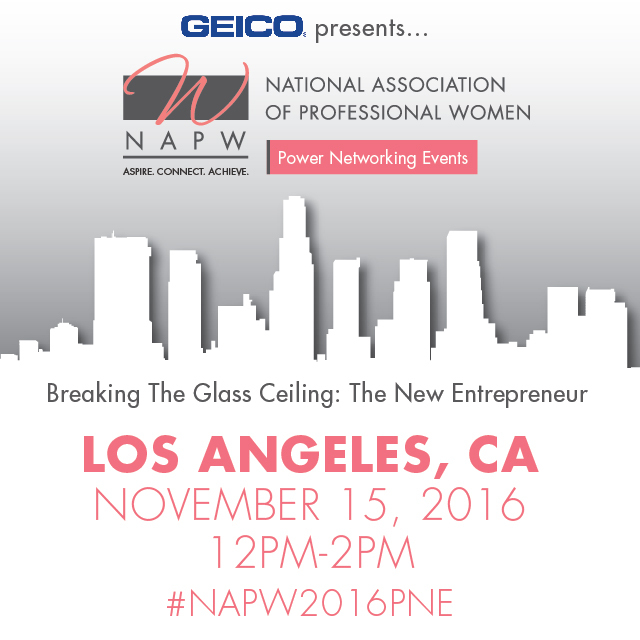 Expand your network at NAPW’s Power Networking Event, presented by GEICO. Join us in Washington, D.C. for this exclusive three-hour event. You will make important connections with like-minded professional women in your region, be inspired by “The Power of One” Panel – Hear from political women leaders who are shattering barriers and making history and enjoy unique Networking Meet-ups – Fun, interactive activities, including industry-specific and speed networking sessions. Don’t miss this exclusive opportunity to network! 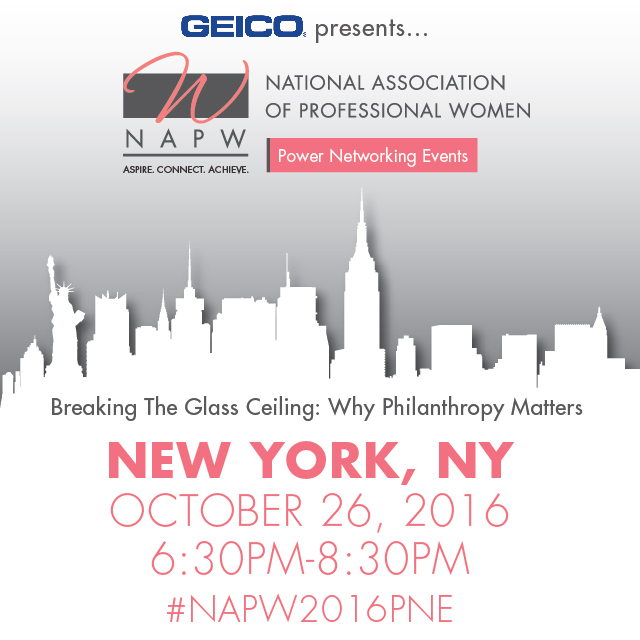 Expand your network at NAPW’s Power Networking Event, presented by GEICO. Join us in New York for this exclusive two-hour event. You'll make important connections with like-minded professional women in your region, be inspired by “The Power of One” Panel – Discover the many ways that you can find fulfillment through a lifetime of philanthropic giving as Star Jones interviews philanthropist and influencer, Jean Shafiroff and enjoy unique Networking Meet-ups – Fun, interactive activities, including industry-specific and speed networking sessions. Don’t miss this exclusive opportunity to network! Join some of the world's most influential entrepreneurs at the Inc. Women's Summit where you'll connect with other business owners, hear inspirational stories, and learn valuable tactics you can use to grow your company. You don't want to miss out on this transformative one day event. The 3rd Social Innovation and Global Ethics Forum (SIGEF), is titled “Shaping Better Times to Come”. SIGEF 2016 welcomes a wide array of internationally renowned speakers to cover the UN Sustainable Development Goals and, through constant positive dialogue with its participants, the private sector, and innovative entrepreneurs, propose strategies and solutions for a better future for all. Expand your network at NAPW’s Power Networking Event, presented by GEICO. Make important connections with like-minded professional women in your region. Join us in Los Angeles for this exclusive two-hour event. You’ll be Inspired by “The Power of One” Panel – Hear from local business women who are making an impact in their communities, participate in unique Networking Meet-ups – Fun, interactive activities, including industry-specific and speed networking sessions and network with other women entrepreneurs. Don’t miss this exclusive opportunity to network! Join Inc. and local entrepreneurs for an exclusive evening of networking and a conversation with TripAdvisor CEO & Co-Founder Steve Kaufer. In 2000, the entrepreneur had a simple business mission: Help travelers plan the perfect trip. To realize his vision, he launched TripAdvisor, an online platform providing booking tools, reviews, ratings, travel forums, and advice from people around the world. TripAdvisor has exploded into 23 subsidiary travel media brands operating in 48 markets worldwide. Reaching more than 390 million unique visitors monthly, TripAdvisor has earned the well-deserved reputation as the world’s largest, most popular travel site. Learn how Kaufer grew an idea into a $13 billion enterprise—and how you can too! LendIt USA is the world’s biggest show in lending and fintech, and in 2017 the event returns to New York City, taking over the Javits Center on March 6-7. More than 5,000 attendees from over 40 countries will gather to share ideas, network and learn the latest in all things lending and fintech. With 8 tracks of content, including The Fintech Universe, Innovation in Lending, and The Investor’s Perspective, as well as our annual PitchIt @ LendIt startup competition, there truly is something for everyone. Also new to 2017 is the first annual LendIt Industry Awards evening, celebrating outstanding achievement in lending and fintech. Don’t miss it! Inc. readers save 15% with VIP code INC17USA. More info is available at www.lendit.com. TiECon is a full day program celebrating and promoting entrepreneurship success stories and latest developments. We bring in keynote speakers from the venture, finance and start-up sectors and complement that with notable figures from local government, media and philanthropy. 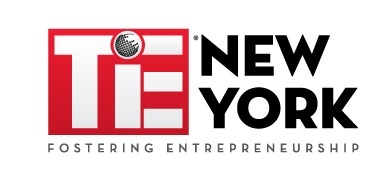 Come to iCONIC New York a hard-hitting one day event, presented by Inc. and CNBC, to connect with fellow visionaries and provocateurs, ignite new ideas and be inspired by today's biggest business icons. Every minute and every session will challenge you to overturn conventional thinking and revolutionize the way you do business. You will discover what it takes to build a lasting brand, get tips on redefining your relationship with your customers, hear strategies on how to compete with giants, learn how to ignite change in your company and community and so much more. Join Inc., Windstream, and a panel of local entrepreneurs to discover the powerful role small companies play in the area. During this lively panel discussion, you will gain insider tips on how to be and stay successful, strengthen your community and thrive amongst tough competition. Whether you are trying to get funding for your business, close a new customer, or form a strategic partnership, you need the tools that will allow you to make the best deal possible. Join Inc., CNBC, and local entrepreneurs and business leaders for an intimate networking and learning event headlined by consummate deal-maker – Shark Tank’s Kevin ‘Mr. Wonderful’ O’Leary. During the evening, you will hear O'Leary's best practices for getting funding, strategic partnerships and what he looks for when he invests in companies. Plus, you can participate in small group discussions guided by experts in negotiation, pitching, marketing and social media where you will receive actionable tips and ideas on how to secure deals that will take your business to the next level. Inc. created GrowCo, a three-day conference, for business leaders who want brass tacks advice to achieve the next level of business growth. GrowCo Conference speakers include founders and CEOs of fast-growing companies, icons in the business community, and authors of definitive business tomes. Learn how to develop a vision, manage a team, create a brand, get the most for your marketing dollar, connect with customers, close deals, and find capital. Experience the Inc. Founders Project live at the Inc. Founders House, an exclusive space for founders and the entrepreneurial community to connect and have candid conversations with peers, experts, and editors about growing their companies. Inc.’s Fast Growth Tour is an all new, two-city roadshow celebrating Small Business Month, connecting entrepreneurs looking for solutions and strategy to help grow their businesses. REAL FOUNDERS, REAL CONVERSATIONS, REAL SOLUTIONS. A celebration of success that honors the remarkable achievements of our nation’s brightest business minds. The Inc. 5000 is our definitive ranking of America’s fastest-growing, privately held companies.